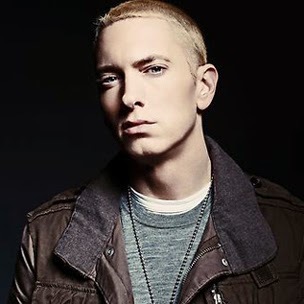 Eminem is an American rapper who was born in St. Joseph, Missouri on October 17, 1972. Eminem has a huge audience on Spotify with a popularity score of 93 out of 100 and about 26 million followers as of 2018. 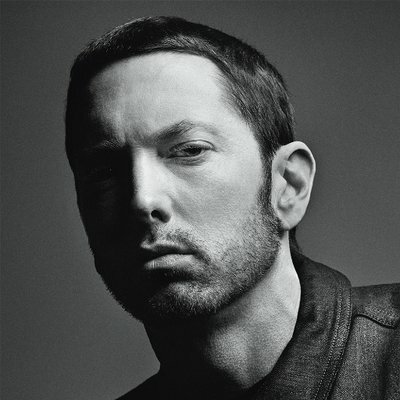 His most popular track on Spotify is "'Till I Collapse" from the album The Eminem Show. 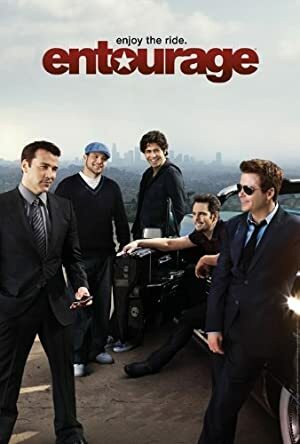 Saturday Night Live and Entourage account for some of Eminem's recent TV appearances. Eminem's recent filmography includes the movies Stretch And Bobbito: Radio That Changed Lives (2015) and Eminem: The Marshall Plan (2014). Eminem's Instagram account (@eminem) is extremely popular with about 25 million followers. His recent posts to Instagram have gotten about 919,000 likes each. 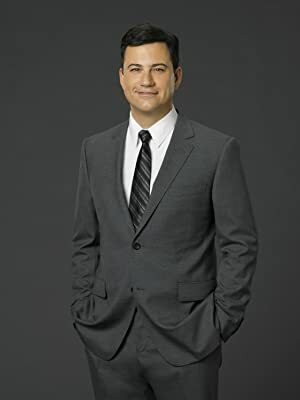 There are about 3 TV shows that have featured Eminem as of 2018. 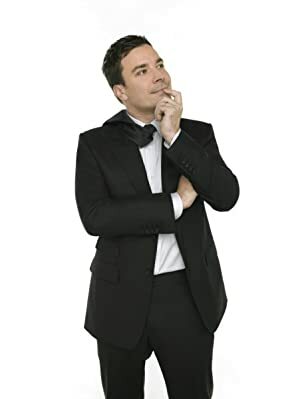 Some of the most recent Eminem TV appearances include Saturday Night Live, Entourage, and Late Night With Jimmy Fallon. 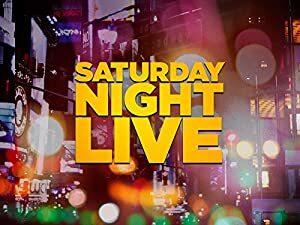 Saturday Night Live featured Eminem as Musical Guest in 2013. In 2010, he played the role of Himself on Entourage and again in 2010 he performed on Late Night With Jimmy Fallon. There are about 30 movies featuring Eminem as of 2018. 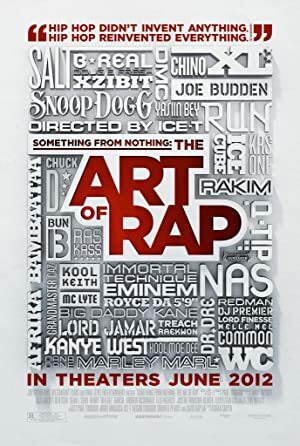 Some of the most recent Eminem movies include Stretch And Bobbito: Radio That Changed Lives, Eminem: The Marshall Plan, and Something from Nothing: The Art of Rap. 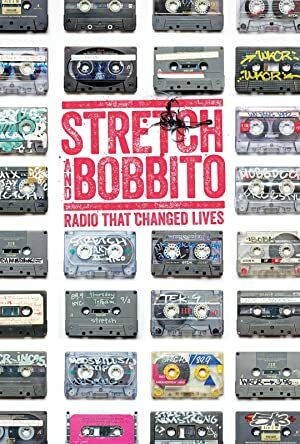 Stretch And Bobbito: Radio That Changed Lives was released in 2015. Eminem: The Marshall Plan was released in 2014. Eminem played the role of Eminem in Something from Nothing: The Art of Rap, released in 2012.